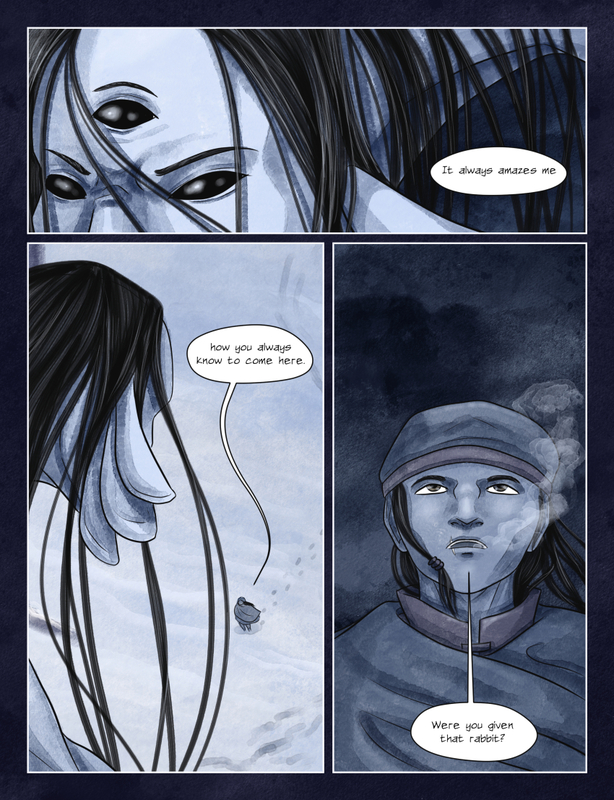 A reprise of sorts, and a simple question. 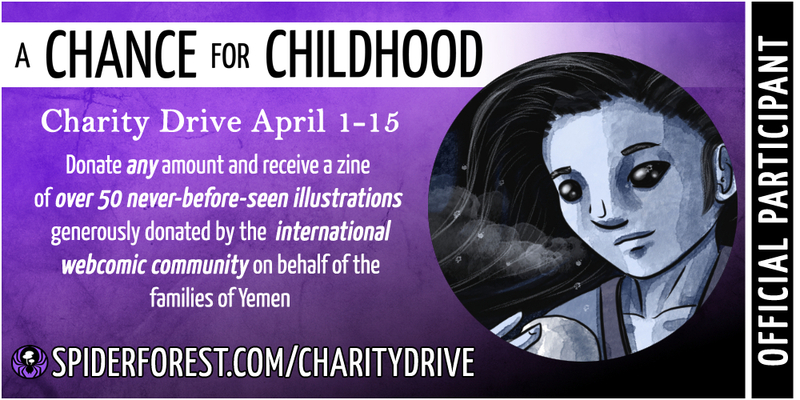 In other news, SpiderForest has organized a charity drive to help feed families in Yemen. It runs through April 15, and anyone who donates will receive a zine full of artwork donated by the international webcomic community. For details and to donate, click here.